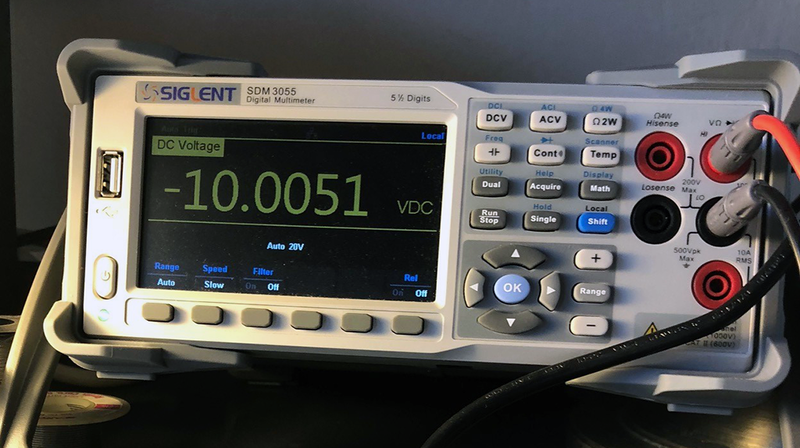 It doesn't take a long time in audio electronicsland to need some way to convert control voltages from linear to log with a high degree of accuracy (wow that sounds geeky?) If you work with 1V/octave audio VCO's for instance you will need this. 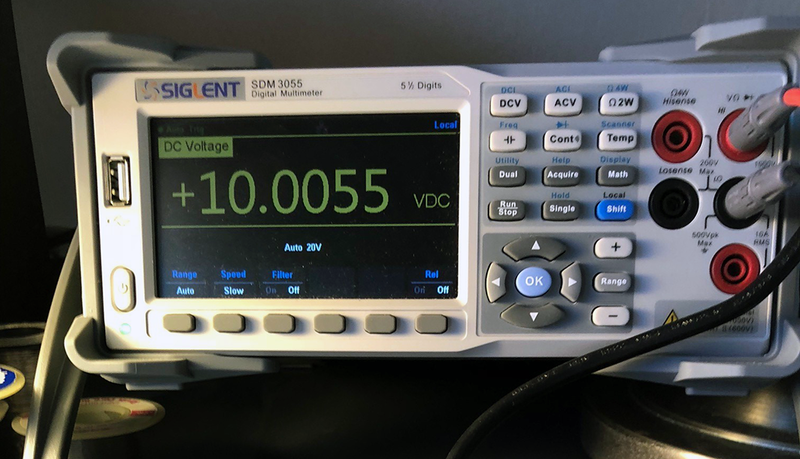 Unless you're using cheaty monolithic Audio VCO chips--where's the fun in that?--for VCOs first thing you need is to match transistors' Vbe (so, voltage drop across a transistor's base and emitter) to create an accurate long tailed pair; If the pair isn't matched, your 1V/octave conversion will probably drift due to room and ambient temperature, which you probably don't want. Anyway, how to match? 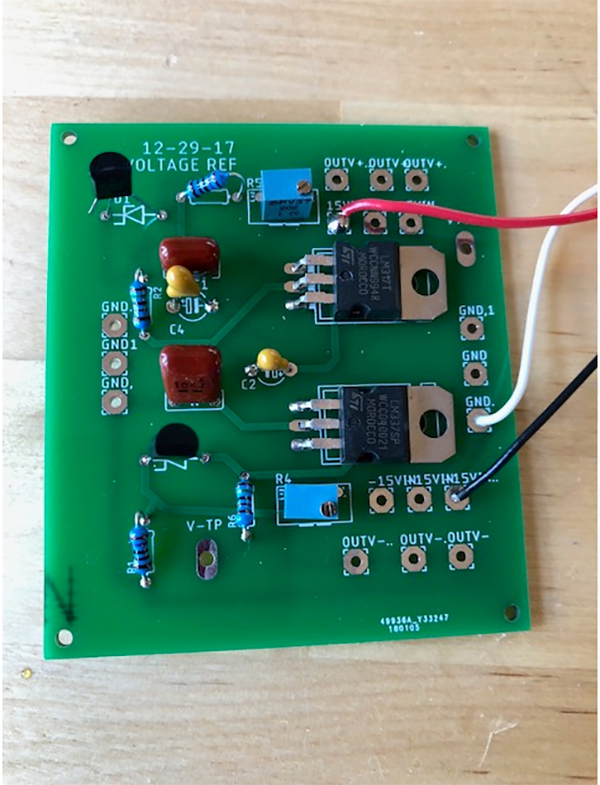 We're in the Interweb age, and MFOS has pages on it; the legendary Ian Fritz has a PDF on it, from which I copy my test circuit; this youtube dude has a vid about it; I think he copies Ian's circuit and methodology? Who i am to cast stones there? I went a slightly different route: I scared up some .01% 40K resistors from Electronics Goldmine (one of my favorite surplus places) and used 4 of those in circuit. The schematic (hand drawn, PDF) for this here. 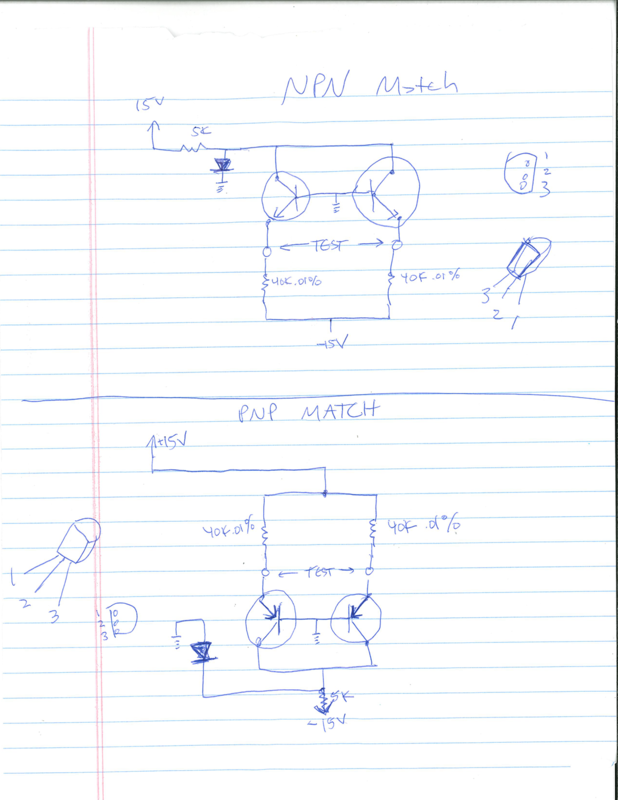 Most schematics I see for this show 100K as the resistors in circuit. At 40K .01% I have found my match readings (using a 5.5 digit DVM) to be even more sensitive than if I selected say 200K .01%. So I am going to match within +/1 1mV in my rig and then plug it into some log converters. And one more dumb thing I sometimes forget:different transistors have different pinouts. For instance, for 2N3906, the collector pin is different than collector on an otherwise similar transistor: BC559. Just be cautious of this when you test. I tested the VBe match process by creating a simple log converter I swiped out a Tom Henry's 3080 book. Full disclosure: I emailed him to ask if his design is OK to post and never got a reply, so here is his OTA log conversion for 3080 OTAs on a PCB I laid out, if anyone out there needs me to take this down I will.....note that I never sell anything I don't design...and for TH fans and family I'll also give you a heartfelt plug: if anyone wants to learn more about OTAs in audio applications, there is no publication I've ever seen that touches TH's 3080 book yes, anyone trying to learn more about these oddball/overly easy to smoke chips you simply have to get it; besides having simple, useful, informative and downright interesting OTA circuits, the descriptions and even math behind how OTA's really work are simply unbeatable....this is IMO an absolutely must-have publication if you are doing any design work with OTAs and don't want to fry half the OTAs you have in your lab! And since OTA chips are getting harder to find that makes this book even more indespensible. And...13700 and 13600s are basically dual 3080s with darlingtons you don't have to use, so what TH writes in his 3080 book applies to those OTA's a well. Nuf said? Gerbers ready to go are here. OK still with me? You have to use BC559 or equivalent, so the pinouts work with the design. I have also laid this out for 2N3906 but had more 559's to match so that's what you get here, contact me if you want to see the 2N3906 revision. A few more tidbits, I epoxied the 2 transistors together but first put a small sliver of copper between them which seems to have helped the circuit behave temp-wise. Also, finding the tempcos wasn't easy but I did find them at modular addict. 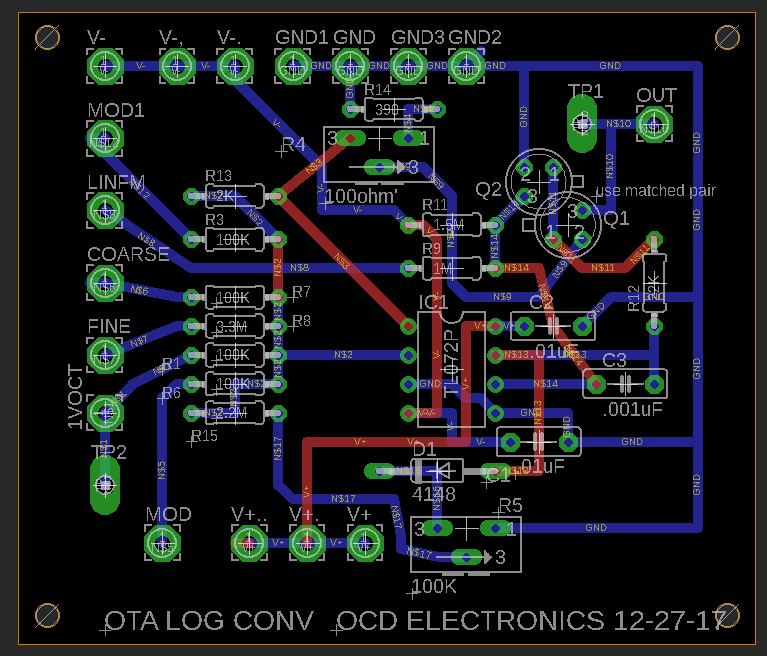 We're never done here, I will post the core VCO and waveform conversion circuits soon. To make the log converters more accurate I have been experimenting with getting an accurate voltage source to use to power the converter. 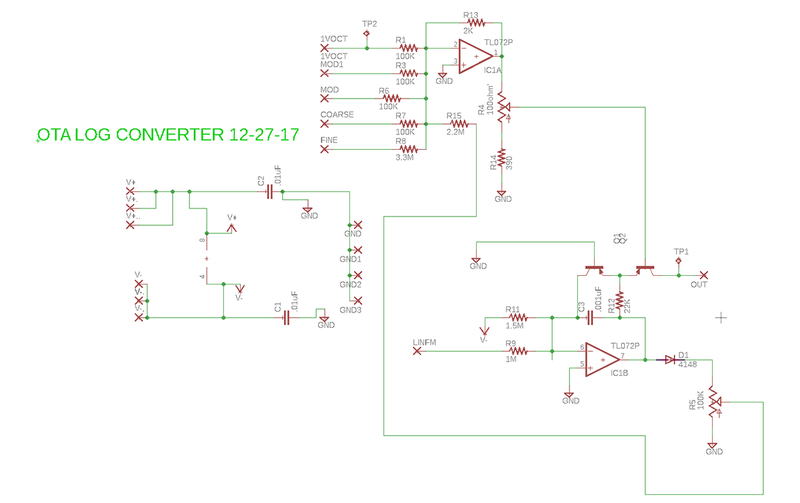 This is another circuit where there are about 10,000 ways to design it, I used some LM329 precision Zeners. This is a steal from a small part of the ASM3 build you can see at Elby Designs.. I am powering this from a PAIA ancient power supply so I figure anything upstream will work? 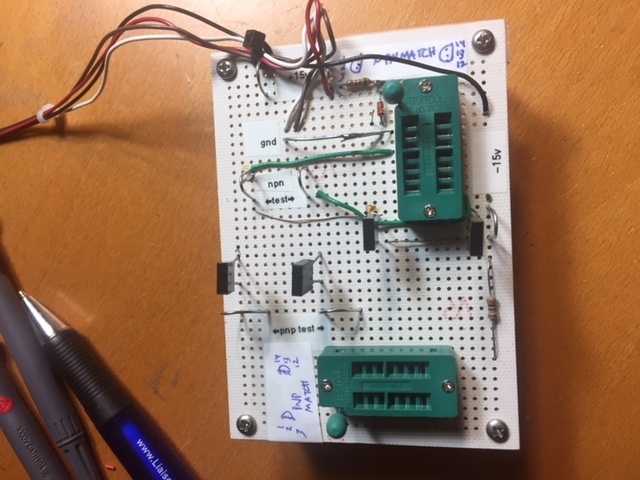 Board tests working....So far I've not been able to hear a big difference between converters powered by this precision setup vs. my way crappy 15V 7815/7915 regulated linear power supply I use on my bench. it does seem to deal with temperature swings a bit better but I don't have numbers to back that up yet. I will continue to experient and also want to come up with a simple formula to change the output voltages based on the resistors values.